Dayton Children's is grateful for the support of our donors who serve as our partners in caring for children and families throughout our region. By making a gift, you have shown a strong commitment to our hospital and our goal to provide the highest quality of health care for sick and injured children, regardless of their family's ability to pay. Dayton Children's acknowledges this generosity and loyalty through donor recognition societies, donor walls throughout the hospital, and donor recognition events. For more information about donor recognition societies and giving opportunities, please contact the Foundation office at 937-641-3405. Named for one of Dayton Children's founders and early ambassadors for children's health, the Annae Barney Gorman Society recognizes those who have made future gift commitments to Dayton Children's through their estate plans and notified us of their intentions. 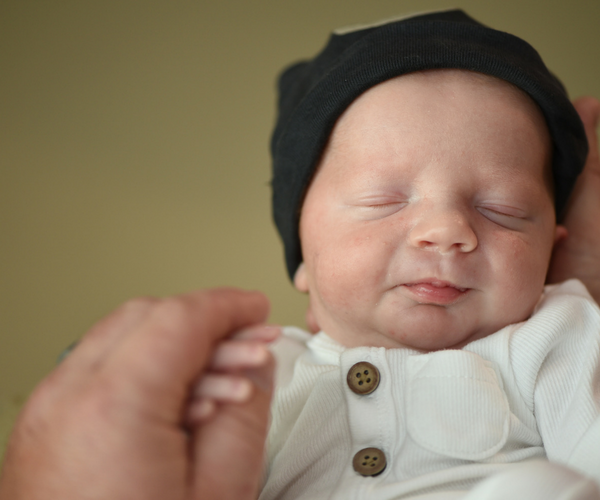 Planned gifts can be designated toward a specific need at the hospital. 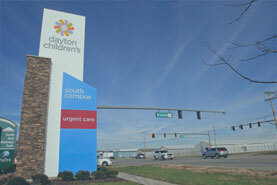 Unrestricted gifts are earmarked to the Dayton Children's Foundation endowment. Income from the endowment funds a variety of programs and medical research to ensure that Dayton Children's will continue to deliver the highest quality of medical care to children in the region. The Elsie T. Mead Society is named for one of Dayton Children's founders and visionaries, Elsie Talbott Mead, who always believed "children needed their own hospital." The Elsie T. Mead Society recognizes cumulative giving of $10,000 or more from individuals, corporations, foundations and organizations. The Barney Circle recognizes loyal donors who contribute $1,000 or more annually to Dayton Children's Hospital. The Barney Circle also honors our hospital's unique heritage. 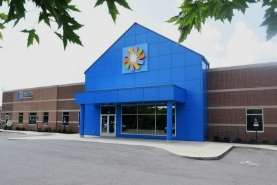 Through the years, the Barney Community Center evolved to be the thriving pediatric facility known today as Dayton Children's. In 1919, America was ending World War I, but in Dayton, Ohio, a new beginning was underway. Annae Barney Gorman, a philanthropist and community activist, had purchased a building on Chapel Street. Within a year, the Barney Community Center provided neighborhood residents free clinics, occupational therapy classes, a milk station and lunch program. Throughout her life, Mrs. Gorman continued to be active and interested in the progress of the community center, and lived to see it develop into the only convalescent hospital in the area designed to care for polio victims. To reflect the center's expanded mission, the name was changed to the Barney Convalescent Hospital in 1947. With the advent of the Salk and Sabin vaccines in the mid-1950s, the need for a strictly convalescent hospital diminished. 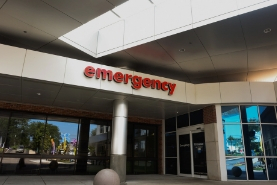 Yet the board of the Barney Convalescent Hospital recognized the need for a full-service pediatric hospital to care for seriously ill and injured children. It joined forces with the Children's Hospital Society in 1963, and in 1970, the name was officially changed to The Children's Medical Center of Dayton. Now know as Dayton Children's Hospital, we continue to grow and thrive as a 155-bed locally managed, not-for-profit hospital caring for infants, children and adolescents in our 20-county region, thanks to the generous philanthropic support of the community. Barney Circle members are invited to renew their generous support each year to maintain their name in this prestigious giving society. For further questions about giving to Dayton Children’s please email getinvolved@childrensdayton.org or call 937-641-3405. It’s easy to give to Dayton Children’s online! Visit our make a gift page to get started today. If you would like to extend your support of Dayton Children's Hospital to make a lasting impact, there are several gift arrangements to choose from.